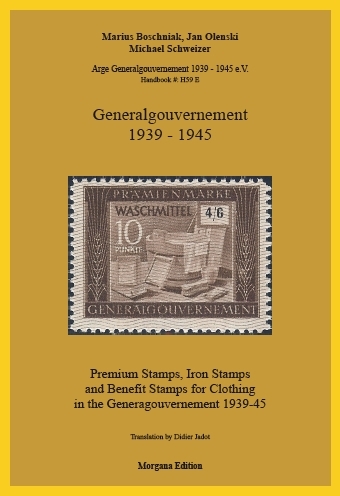 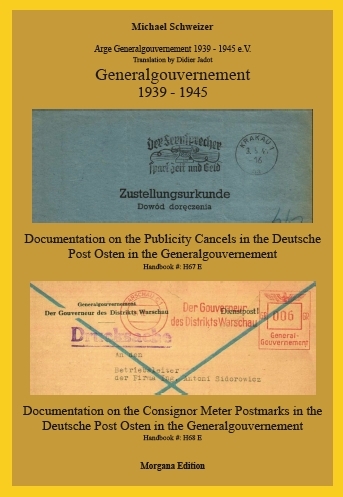 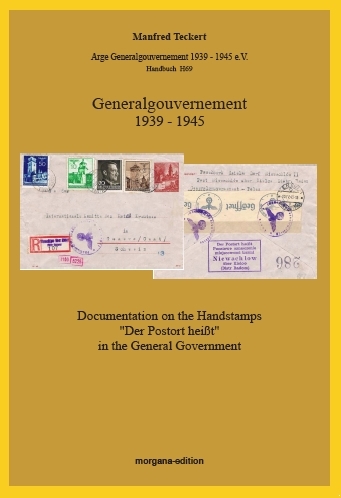 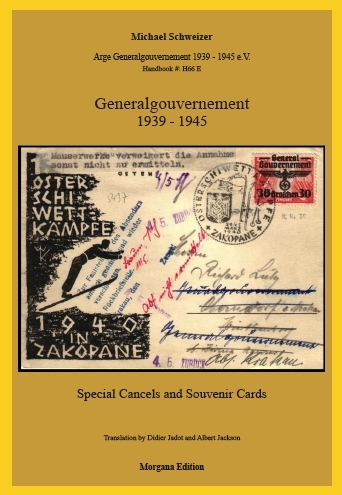 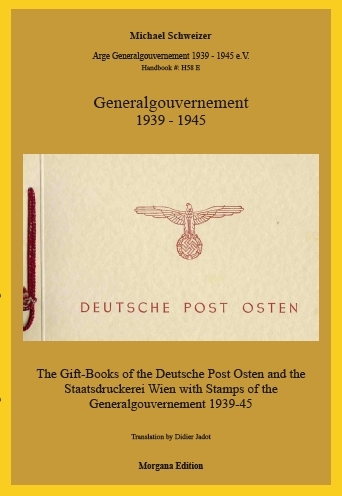 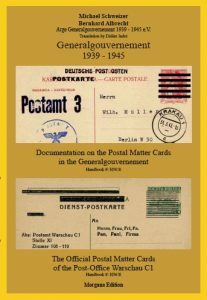 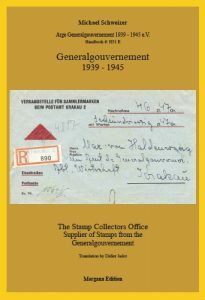 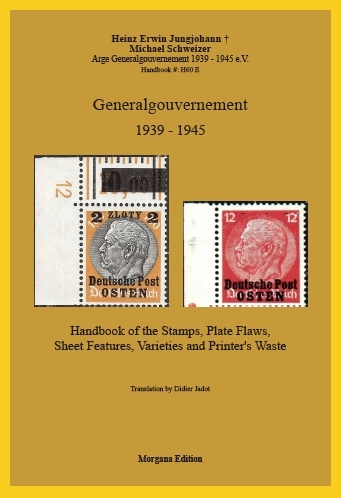 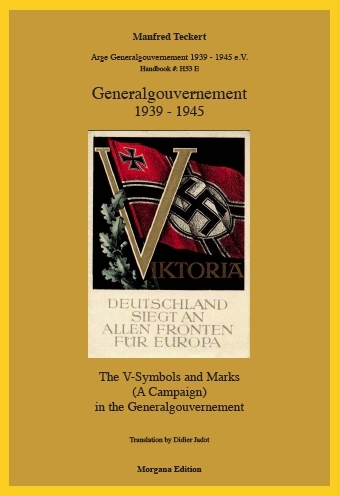 Literature (english) | Arbeitsgemeinschaft Generalgouvernement 1939 – 1945 e.V. 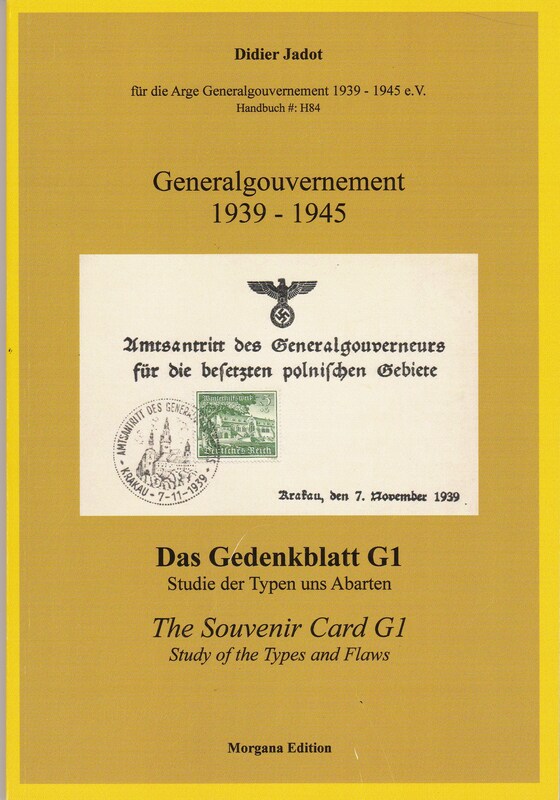 The english handbooks do have the format B5. 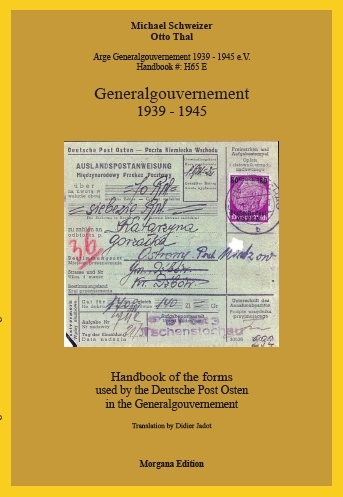 In brackets the # of the german handbook. The present book is intended as the kick off by the ArGe Generalgouvernement, to a new series of handbooks on exhibits by internationally successful exhibiters. 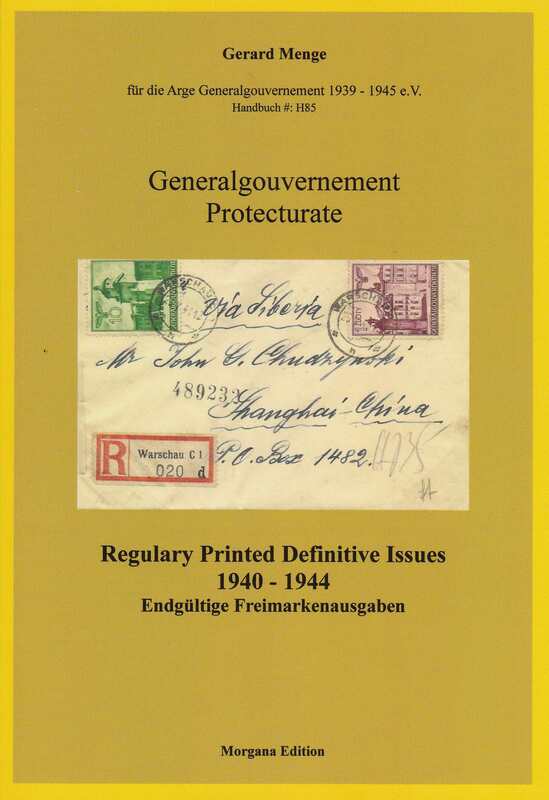 The first exhibit to documented is that of our American member Gerard Menge. 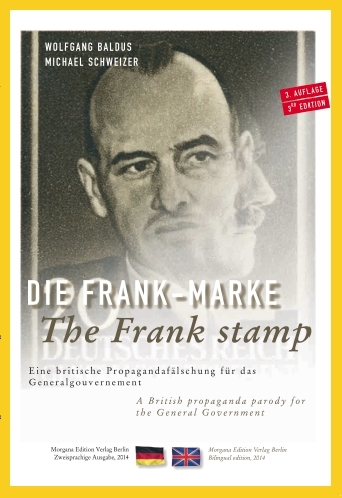 The text is in English. 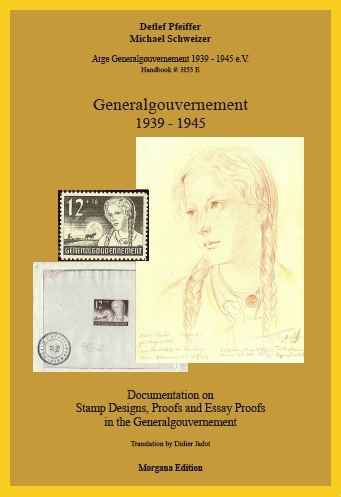 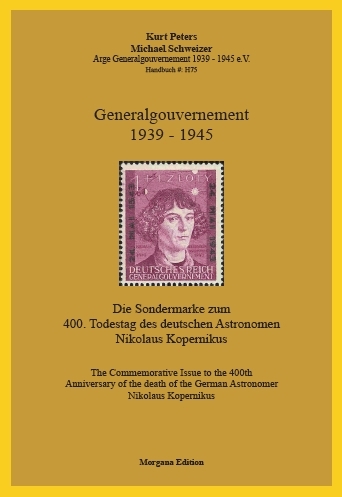 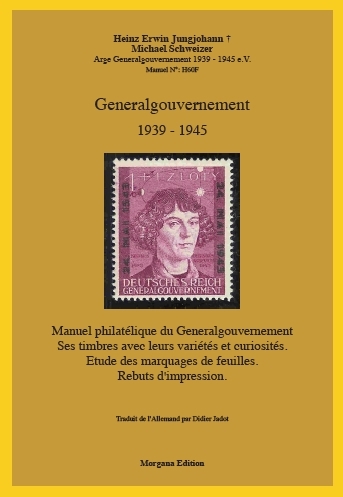 F060: Manuel philatélique du Generalgouvernement. 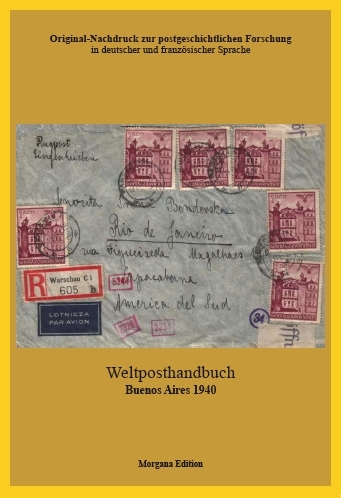 Ses timbres, avec leurs variétés et curiosités.